Where’s The Heart’s Journey Home…? 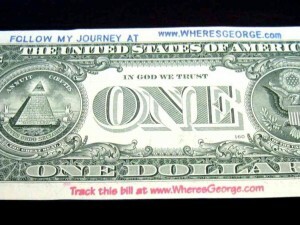 I’m sure most of you know about – Where’s George?’ this is the fun tracking of dollar bills let loose and tracked across the U.S. Each released dollar bill’s unique series number is entered on the Where’s George website, and the bill’s location is updated every time someone acquires the bill and updates its new whereabouts. Well, I’d like to introduce a book version of Where’s George and it’s called – Where’s the Heart’s Journey Home. I have a few copies of my first novel in a box and I want to get them into places where I don’t think any (or many) copies of my book is already. The brunt of my book sales have been here in my home State of Michigan and I’ve heard from folks in places like Ohio, Florida, California, Oregon, but I’m not sure about other places. Below is a list of places I want to target as release destinations for my book. Like Where’s George you’re expected to get the book, read it and then release it after you’re done. You can pass the book off to a friend or you can just leave it someplace; bus, train, plane, park bench, coffee shop (you get the drift). There’s a sticker inside the book with the website the book’s registered on (bookcrossings.com) along with a special tracking number. 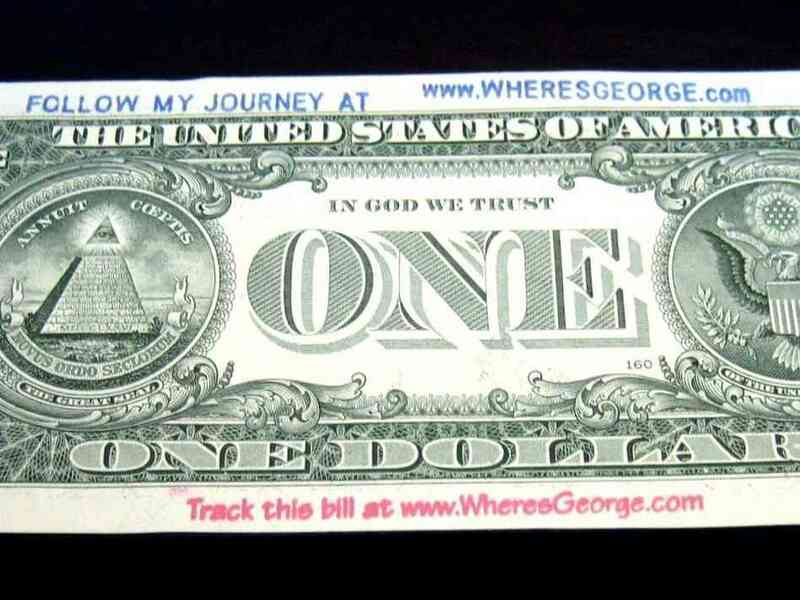 Like Where’s George you simply log on, put in the tracking number and leave a journey entry – something like where you’re located and how you got the book. Once you’ve released it you can check back periodically to see where it’s travelled to (exactly what I’ll be doing!). I’m looking to get a copy of my book to any one the following States so if you live in one of the States listed below shoot me an email with your address and I’ll put a copy of the book in the mail to you, free of charge. I’ve only got six copies left, first come first served.